Uprooted from his privileged European life and sent to New Zealand to sort himself out, twenty-one-year-old Daniel pieces together the history of his Maori family. As his relatives revisit their past, Daniel learns of a remarkable love story between his Maori grandmother Oriwia and his Japanese grandfather Chappy. The more Daniel hears about his deceased grandfather, the more intriguing — and elusive — Chappy becomes. In this touching portrayal of family life, Patricia Grace explores racial intolerance, cross-cultural conflicts and the universal desire to belong. 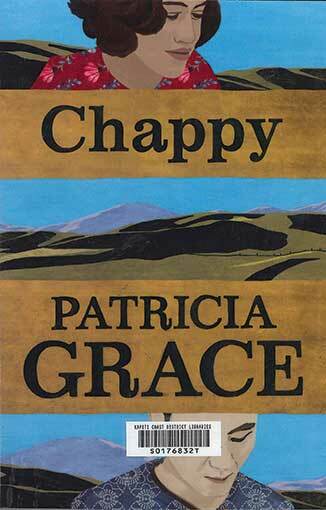 Spanning several decades and several continents and set against the backdrop of a changing New Zealand, Chappy is a compelling story of enduring love. The Great War seeped and stormed into every aspect of New Zealanders’ lives, from the frontline to the family home. The things that survived — a crumpled theatre ticket, an engraved cigarette case, a knitting pattern, a crucifix made from rifle cartridges — are emotional touchstones that bring this distant event back into our hands. Historians Kate Hunter and Kirstie Ross have scoured museums and archives across the country to uncover these personal possessions and the stories they tell. New photographs and original research illuminate the things that were worn, lugged, kissed and held by soldiers and those at home, placing these objects at the centre of this important new social history. 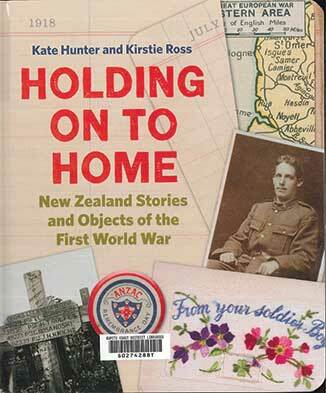 Holding on to Home provides a fresh perspective on the First World War and gives valuable insights into the lives of New Zealanders during wartime, more than one hundred years later. Have you ever had a strange urge to jump from a tall building, or steer your car into oncoming traffic? You are not alone. 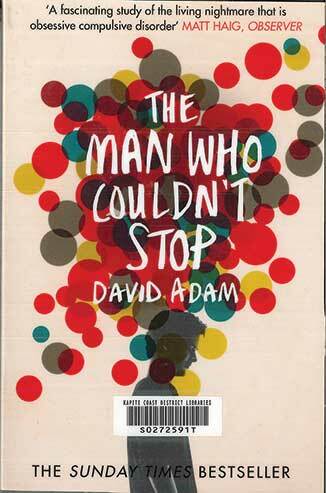 In this captivating fusion of science, history and personal memoir, writer David Adam explores the weird thoughts that exist within every mind, and how they drive millions of us towards obsessions and compulsions. David has suffered from OCD for twenty years, and The Man Who Couldn’t Stop is his unflinchingly honest attempt to understand the condition and his experiences. What might lead an Ethiopian schoolgirl to eat a wall of her house, piece by piece, or a pair of brothers to die beneath an avalanche of household junk that they had compulsively hoarded? Drawing on the latest research on the brain, as well as historical accounts of patients and their treatments, this is a book that will challenge the way you think about what is normal, and what is mental illness. Doodling can be a unique and creative outlet that takes you to new and imaginative places. With this artistic guide, you put pen to paper and discover the discipline, order, and joy of using specific, repeated patterns to design intricate works of art. Doodling has been seen as a mindless pursuit-until now. 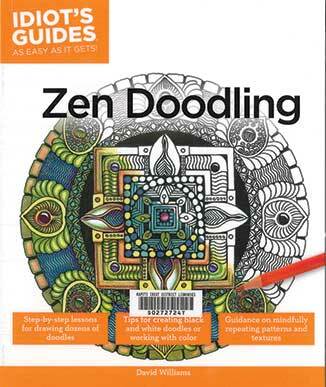 Idiot’s Guide: Zen Doodling gives readers all they need to get started or to continue the practice of using ordered, repeated ‘tangle’ designs to create composite doodles that are great creative expression as well as artworks in themselves.